For great protection and supreme comfort when you need it the most, try out Always Maxi Thick Long pads. 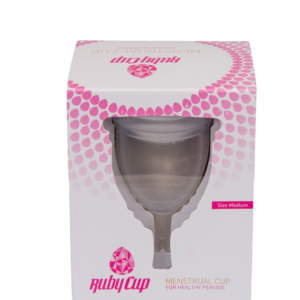 The reinforced sanitary towels feature a gently contoured shape that is wide in the centre and even wider in the front and back, as well as deep all-around barriers to give you adequate coverage and full leakage protection for up to 8 hours. Thanks to their unique dual-layered Micro-cushioned top, the pads retain the Always signature soft cotton-like feel that is gentle on the skin, keeping you cool and comfy all day long. The pads also feature Long Flexi Wings that helps the pads stay securely in place, providing reliable protection you can depend on even for high-intensity activities. 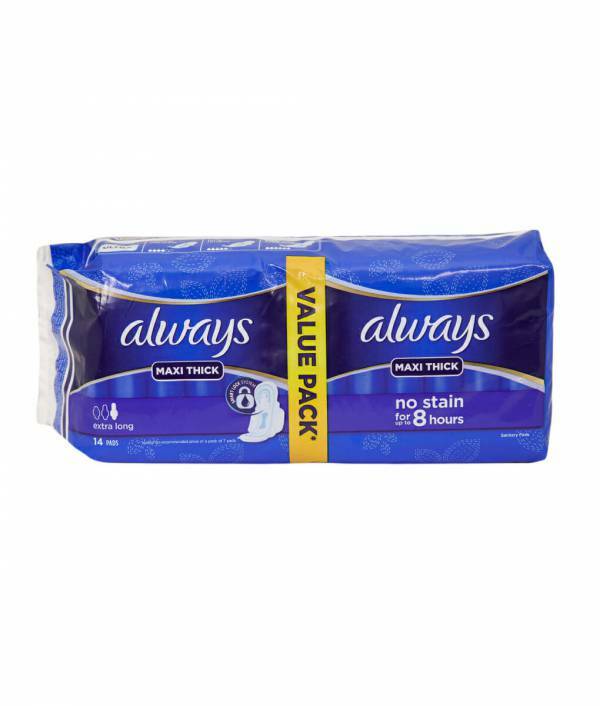 Recommended for daytime usage, this thick longs are ideal for normal to heavy flow and make for a secure protection package that will get you through the day with zero leakages.